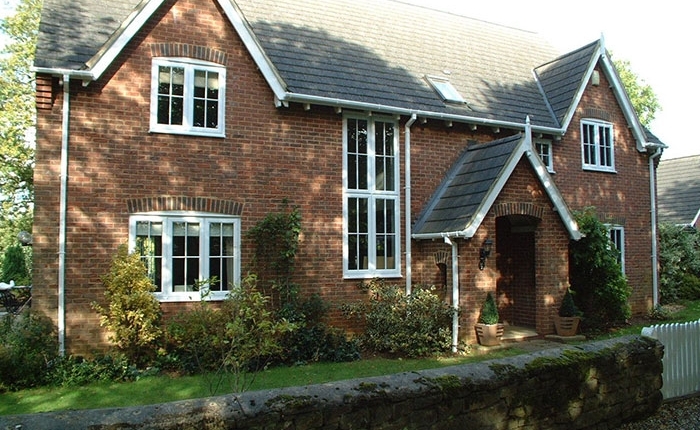 Our range of vertical slider windows are traditional in appearance and modern in performance. Do you want to give your home a traditional look? The vertical sliding window, with its sliding sash styling closely replicates the look of a regency window and with its slender sightlines it captures all the best features of timber. 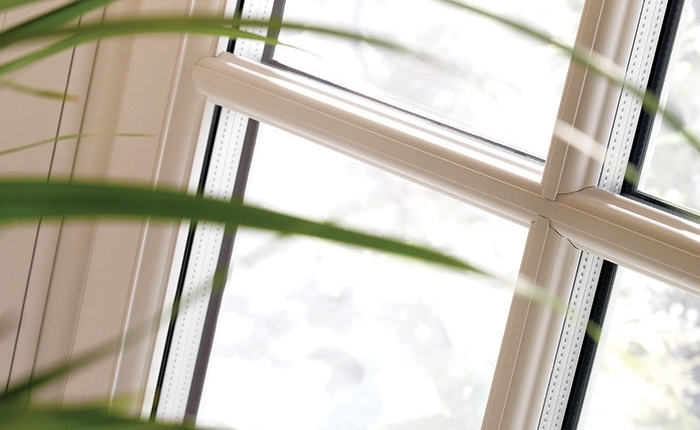 With the added advantages of a technically advanced uPVC system , sliding windows offer superior weather resistance, heat insulation and physical strength. 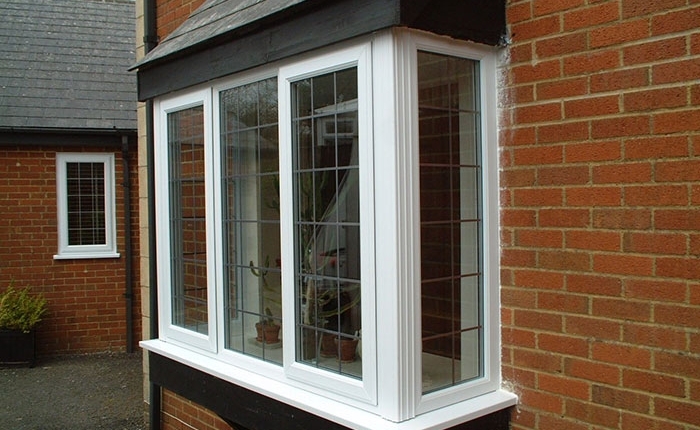 At Kingfisher, we supply and install high-quality window frames that add a touch of luxury to every home. 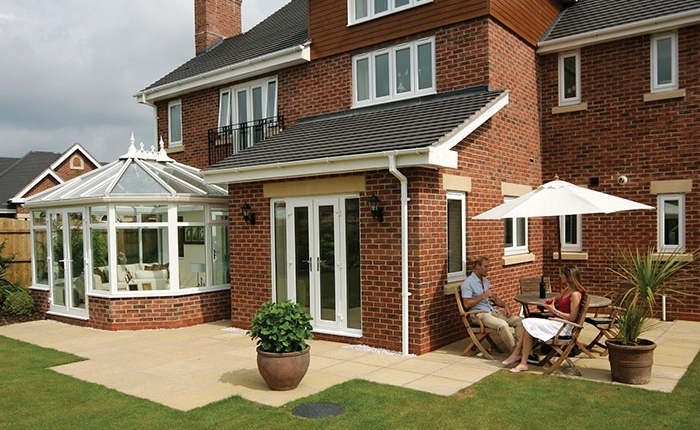 You can browse through our portfolio to take a look at our range of double glazed windows. Why choose us to install your new windows? With our extensive range of vertical sliding windows, we can install window frames and glazing to your exact requirements. We take the time to understand exactly what you want and tailor our services to suit your specifications. Based in Swindon, we can also install luxurious sash and bay windows for homes across the Wantage and Malmesbury areas. Give us a call today to schedule a consultation with our team. “May I offer a very delayed thank you for the installation of our conservatory last August. We have been really pleasantly surprised how often we have been able to use it throughout the winter with no need for heating, as it is south facing, and have used it far more than we thought we would. lt has quickly become the favourite room in the house. Complement your home with sliding windows by calling Kingfisher in Swindon for quality double glazed windows.